In the wine world, different varietals have special days of celebration throughout the year. Below find a list of those days in which wine enthusiasts can honor their favorite wines on that particular day. 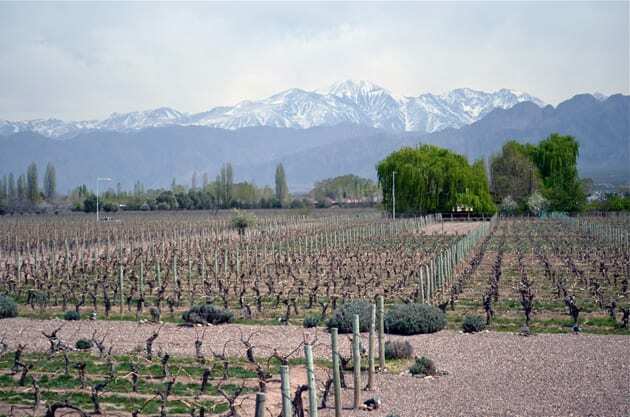 Although I will list many of these days for this article, I will be concentrating on Malbec World day, which happens to be today and the Malbec wines that can make this day special. Today is Malbec World Day – a day around the world in which we celebrate a wine known as the signature varietal of Argentina. There’s possibly no better time of the year to look at the Malbec wines that make this day special. The day was picked to commemorate a day in 1853 when the president of Argentina, Domingo Faustino Sarmiento, decided to elevate Argentina’s wine industry. He enlisted Michel Aimé Pouget, an agronomist to bring over French grapes, vines, and seeds to Argentina. Those vines included Malbec, which adapted well to the clay and limestone soils of Argentina. Malbec thrived so well in Argentina that it became its signature varietal.